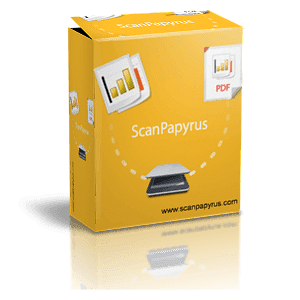 BlackParrot Software as ScanPapyrus Team develops home and office applications for Windows. Our programs are known for their high quality, user-friendliness, and comprehensive design. a Windows application mostly intended for batch-scanning of paper documents or books, but it is also very useful for photo scanning!